Stephen McAvoy, Esq. brings 28 years of litigation and advocacy experience towards resolving disputes encumbered by high emotion and conflict. Half of his legal career was spent representing plaintiffs and consumers while the other half of his career was in defense representation. The combined experience from these different roles makes him a fair and impartial neutral that is also attentive to the motivations and processes of both sides. Persistent and personable, attorneys can count on Stephen McAvoy, Esq. to continue working on the settlement even after the mediation has concluded; a great many of Mr. McAvoy’s cases come to him at the early stages of the litigation and some are even pre-litigation. The guidance provided by Mr. McAvoy helps parties settle earlier with lower expenses and turmoil. Masterful in his ability to empower the parties to evolve beyond their positions of disagreement, Mr. McAvoy has been praised for his unique ability to connect with strong personalities as well as manage and overcome the intrinsic factors that create barriers to a successful settlement. ADR Neutral 5 years as Mediator, Arbitrator, and Referee resolving disputes involving Construction Defect, Construction Contract, Liens, Personal Injury, Business, Commercial Contract, Employment, and Legal Malpractice. Also served as an arbitrator for NASD as well as mediator and discovery referee for construction cases before the San Diego Superior Court. 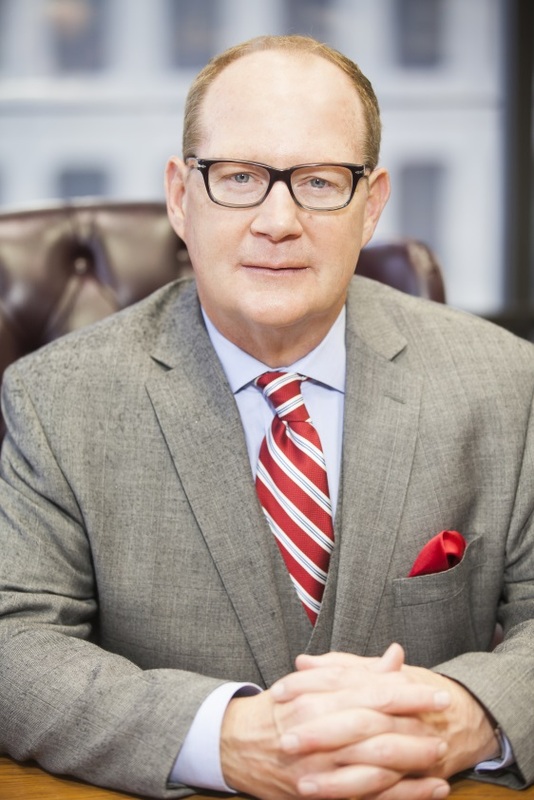 Trial Attorney 28 years of experience as Trial Attorney representing individual consumers, businesses, and insurance defense with specialized in Construction Defect and Construction Contract, Catastrophic Personal Injury, Employment, and Business Litigation.